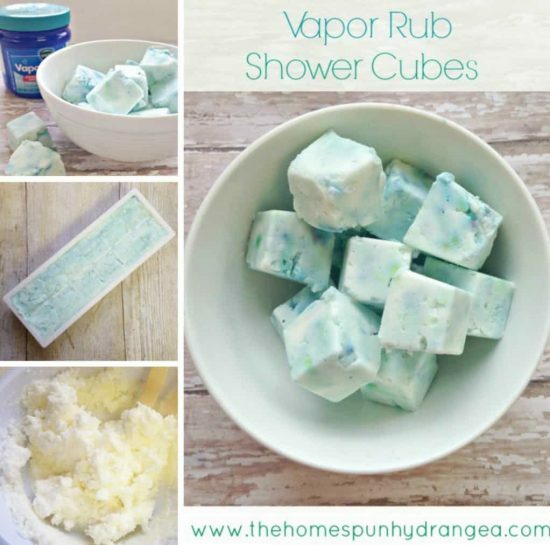 You will never look at that jar of Vicks the same way again. 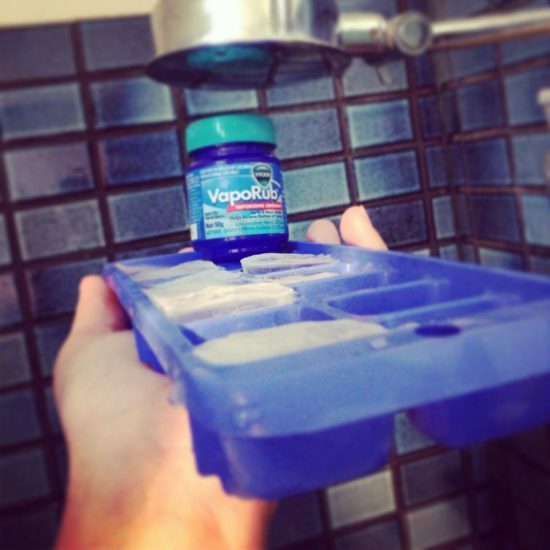 You’ll be so surprised at all the Vicks Vapo Rub Alternative Uses. We were! Check out all the ideas now. 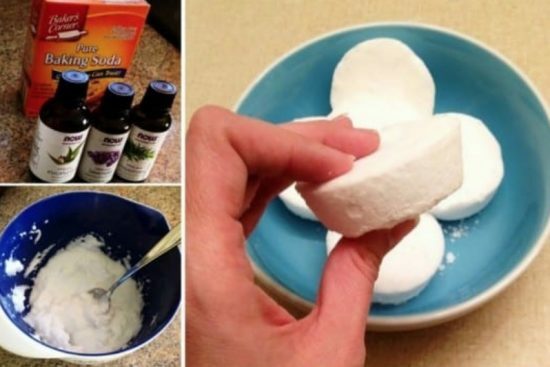 There are so many amazing uses for Vicks and today we are sharing with you some of the best Pinterest Ideas that we have found. From headaches to insect bites and cracked heels. 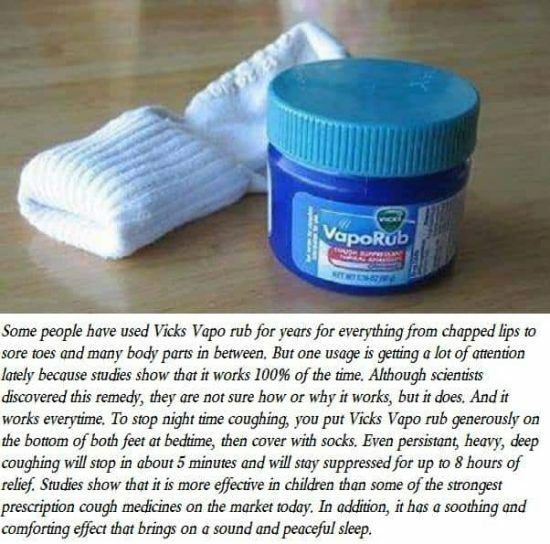 You will be amazed at all the Vicks Vapo Rub Alternative Uses. Hayley from My Smoko Break on Facebook was feeling poorly and whipped up these Vapo Rub Discs. Here’s how she made them. 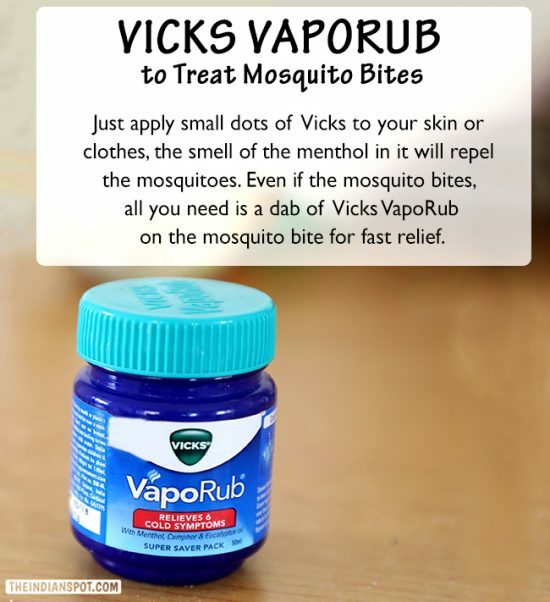 Vicks Vapor Rub is a tried and true remedy that really works! 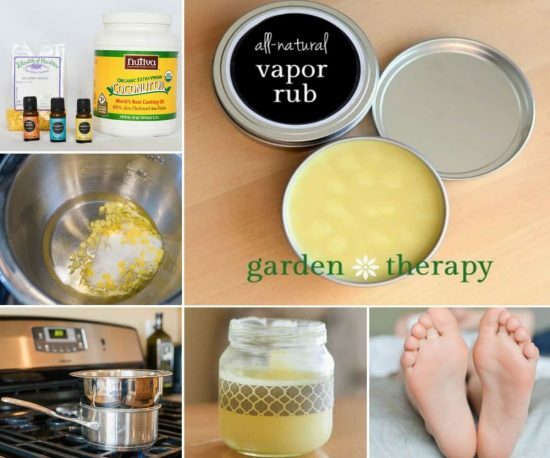 You can even use it for Toenail Repair, Healing Cuts and Splinters and to stop your cat from scratching! Another great idea from The Indian Spot is to use it as a Mosquito Repellant. All you need is a dab on the bite to relieve itching and soreness almost immediately. 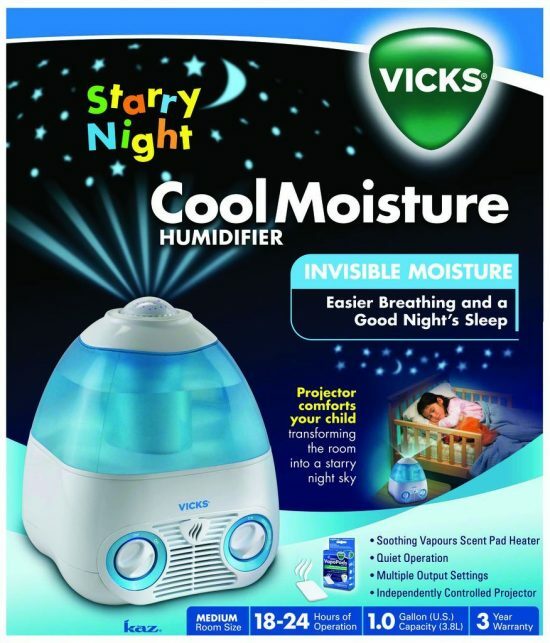 Another great idea that we came across are these Vicks Humidifiers that emit vapor rub scents and provide a much better sleep and breathing experience for your child. This is a great idea that we found on Earning My Cape and we can tell you that it really does work. 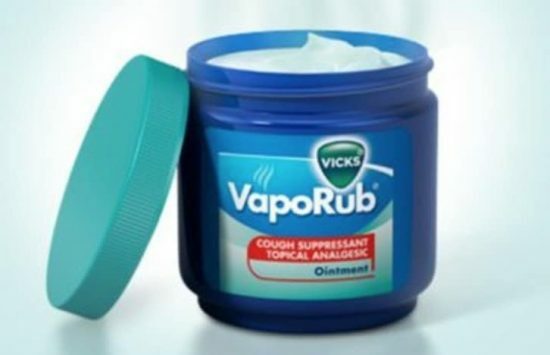 This is something to remember when you have hacking coughs, congestion and aches and pains.